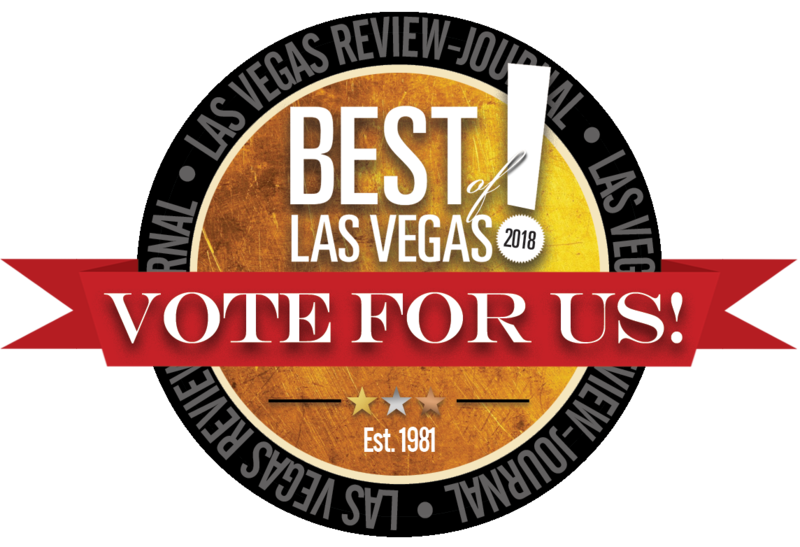 Anna Marie’s Italian Cuisine has been nominated and you can vote for us in the Best of Las Vegas 2018. As a 2017 winner, Anna Marie’s has been growing it’s base ever since. Winning again in 2018 will solidify the restaurant as a favorite spot of the community. The restaurant features a menu covering all your Italian favorites. Serving the Las Vegas community is what we do. From catering to carry-out, our traditional Italian recipes have received rave reviews from local newspapers to food critics alike. It’s amazing for us to be welcomed by Las Vegas in such a short time. We recently celebrated out one year anniversary and look forward to many more years of preparing the best Italian food in the city. Family owned and operated, Anna Marie’s is the prime gathering place to meet-up with friends, have a relaxing date night or celebrate a special occasion. Located right between Spring Valley and Summerlin, we are central to visit for lunch or on your way home. 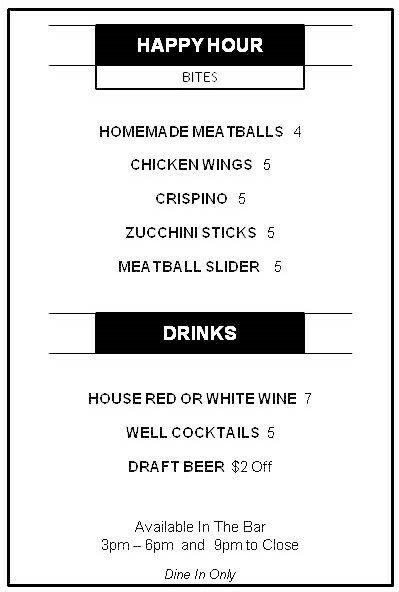 Happy Hour is everyday starting at 3:00pm with some great food and drink specials. So when you need to unwind after a long day or watch the game, a seat at the bar is the perfect remedy. At Anna Marie’s, we have something for everyone. As we head into the 2018 Best of Las Vegas, we’re hoping to get our customers to get out to vote. Please use the link Best of Las Vegas 2018 and it will take you direct to our page. Simply click on all the categories and cast your vote. Feel free to share the Anna Marie’s Italian Cuisine link with your friends. Thank you in advance for your votes and we look forward to seeing you soon for lunch or diner. To call ahead for a table or a take-out order, dial (725) 605-3800. We’ll be waiting for you.